No matter how many quilts I make, my favorites always seem to be the ones made with black and white fabrics. There is just something so crisp and fresh about the combination of light and dark fabrics. 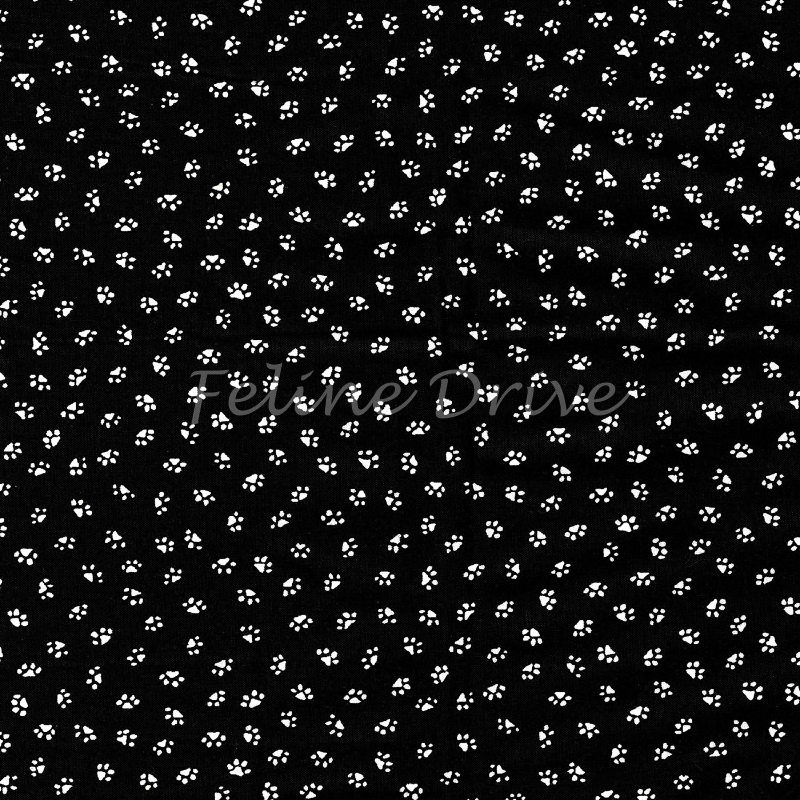 Which is why I love the Bare Essentials fabrics from RJR - especially the ones with paw prints, like this fabric that features tiny white paw prints on a black background. Print Size:This is a small print. 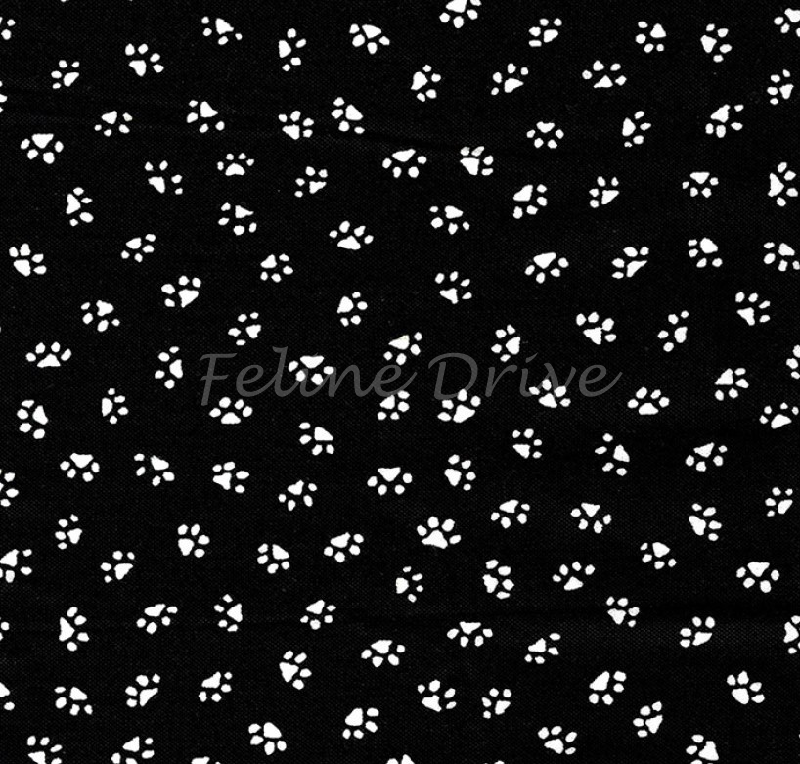 Paw prints are approximately 1/4" across.